2018 was a dramatic year for RESNET and the HERS® industry. Enhanced Field Quality Assurance – Hiring of Billy Giblin as RESNET’s Quality Assurance Field Specialist. Conducting of field quality oversight inspections with 25 RESNET accredited Rating Providers in 8 states. Worked in Partnership with the Appraisal Institute on the launching of the Appraiser HERS Index Dashboard and education effort on valuing the HERS Index Scores of homes. You will soon be receiving a 2018 RESNET Annual Report that covers these and other achievements. 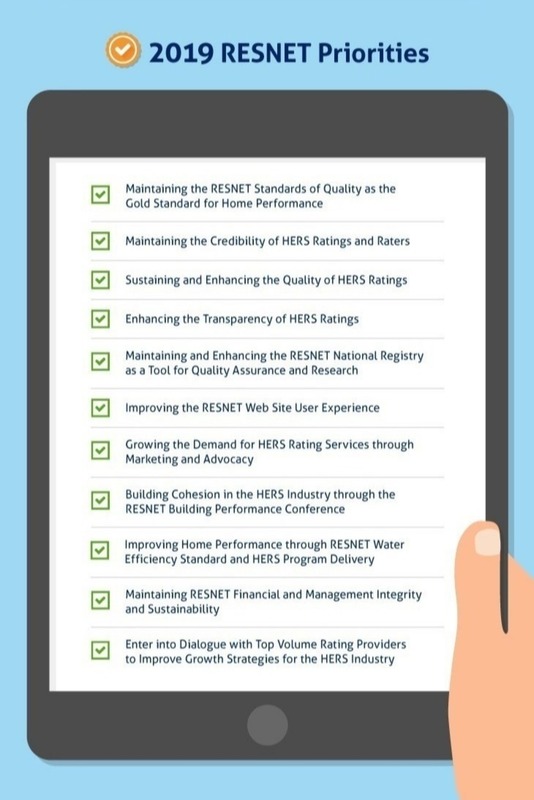 We could not achieve these notable gains without the contributions of the HERS Raters and Providers, builders and the RESNET network. 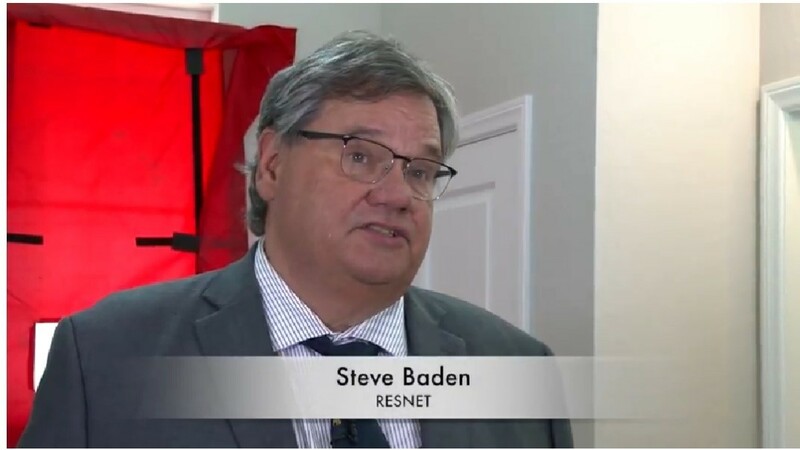 There is much to celebrate that together we achieved in 2018, but RESNET is not content to rest on its laurels. Hope to see you at the 2019 RESNET Building Performance Conference in February in New Orleans!